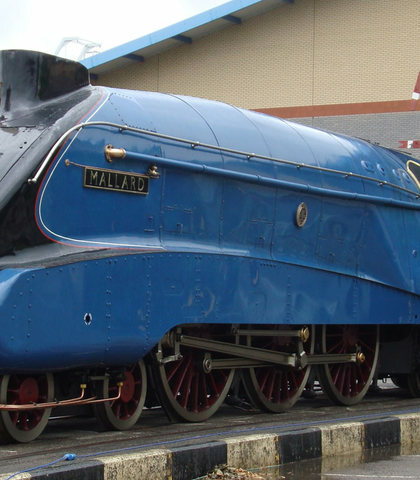 I need a voice actor urgently to Voice The Famous Steam Locomotive: Mallard!! Also this will be on YouTube, so if your not into having your voice on YouTube, and your full name or username in the credits, then this isn't for you. I know, but by sending Josephine away to collect some trucks will at least be a way of keeping her busy so she doesn't disturb our sleeping time. I don't haul freight you sill little engine. 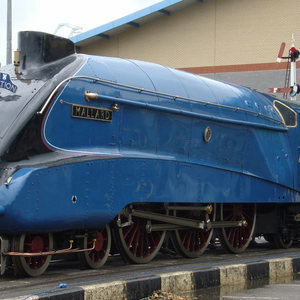 How dare that engine speaks to me like that!